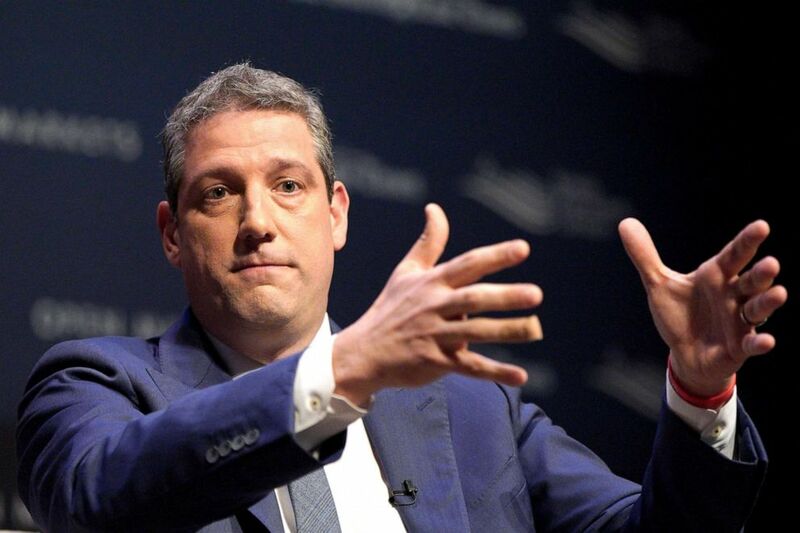 Ohio Rep. Tim Ryan, who jumped into the crowded 2020 presidential contest on Thursday, is heading to his hometown of Youngstown this weekend to formally launch his campaign. The moderate Democrat, billing himself as a candidate who can unify the progressive wings of the Democratic Party with the more middle-of-the-road working-class voters, enters a field that has been primarily dominated by more progressive voices. Ryan, once a “pro-life” supporter, flipped his stance on abortion as he has moved further left over the years. In making his 2020 run official, Ryan told a story of his daughter calling him a few weeks ago in tears because one of her friend’s father was transferred from a local General Motors plant. “My daughter called me and she said, ‘You got to do something.’ And I said, ‘I’m going to do something. I’m going to run for president of the United States. We’re going to make sure this doesn’t happen anymore,'” Ryan recalled. Speculation began to ramp up around Ryan’s 2020 plans last year after the eight-term representative started popping up in early key primary states including Iowa, New Hampshire and South Carolina. At the time, Ryan made it clear he wouldn’t make a decision on whether to run in 2020 until after last year’s midterm elections. 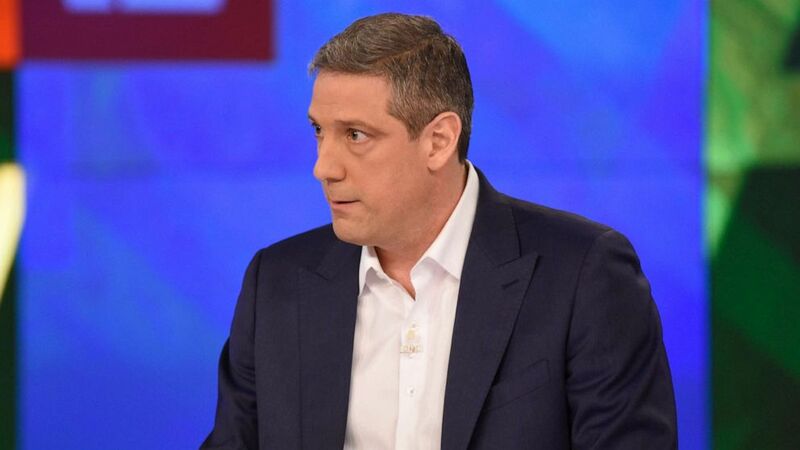 (Paula Lobo/ABC) Tim Ryan appears on “The View,” April 4, 2019. Next The Blue and White party is running on a centrist platform against Netanyahu.